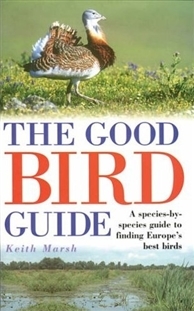 This book is a birdfinding guide to Britain and Europe's most coveted species. Unlike the Where to Watch Birds guides, which direct birders to good general birding sites, this guide takes each individual species as a starting point, and picks out the best places to see that species. 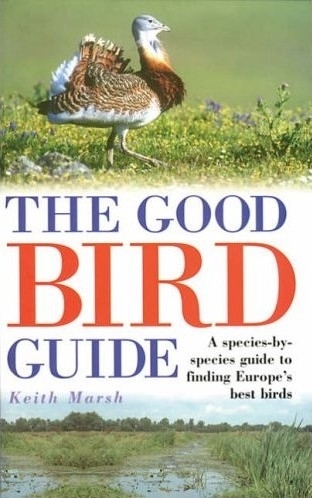 In this way, a birder can efficiently target those particular species that he wishes to see, making this guide especially useful to those who travel frequently but may be limited in terms of available time to explore. Each of the species accounts has information on distribution, habitat and movements, some hints and tips of finding and getting close to the species, and a list of sites in all appropriate countries where that species can reliably be found. The species accounts are followed by a comprehensive, country-by-country gazetteer of the sites covered, with site descriptions and location maps.